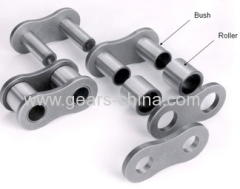 Chain Ever-Power Transmission Co.,Ltd, is one of the biggest chain & gear sprockets racks , couplings manufactures in china. 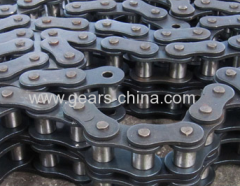 A, B series standard roller chains, motorcycle chain and agriculture chain ,drop forged chain/timing chain/plastic chain. 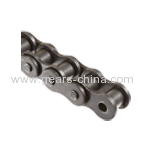 POM (Full-name: Polyformaldehyde), is a engineering plastics of non-side-chain, high density, high crystalline and linear polymer, which is praised "
Group of Metric Roller Chain has been presented above, want more	Metric Roller Chain and Metric Roller Chain Manufacturers China Suppliers, Please Contact Us.